real, it should be the happiest day of his life. And yet--redemption doesn't come easily. Also in this antho is The Dinosaur Knights (The Dinosaur Lords) author, Victor Milan, and I have to say that I LOVE his story, A Spear for Allosaur, so much. 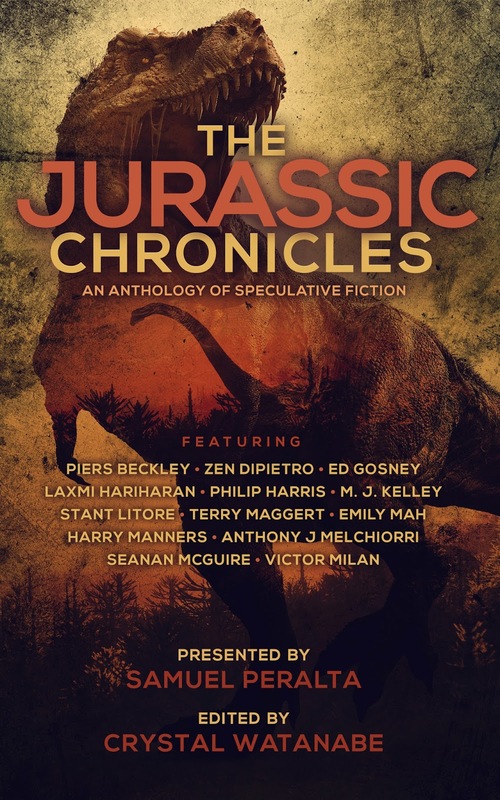 This is part of the Chronicles anthology series by Samuel Peralta, who has published some truly excellent short fiction (and stories like mine). To get a free copy of the anthology that started it all, The Future Chronicles - Special Edition , sign up for his listserv here.